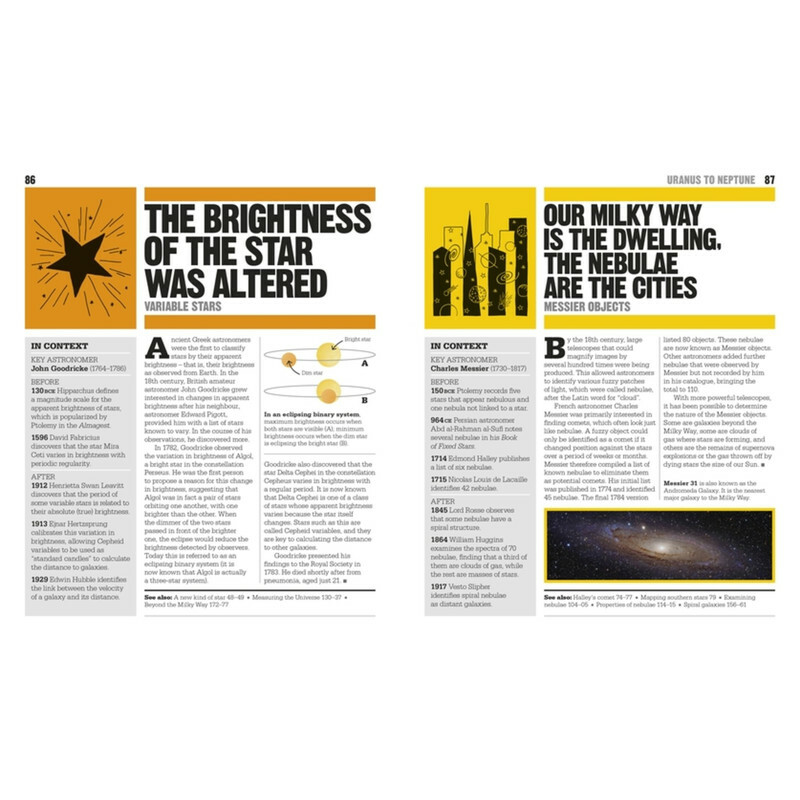 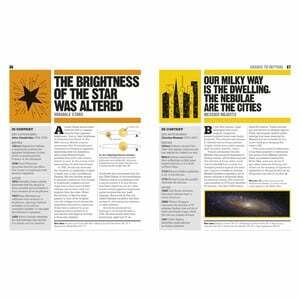 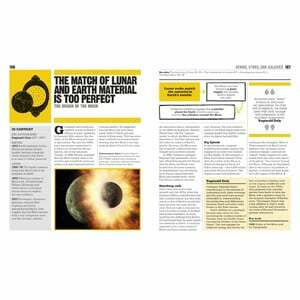 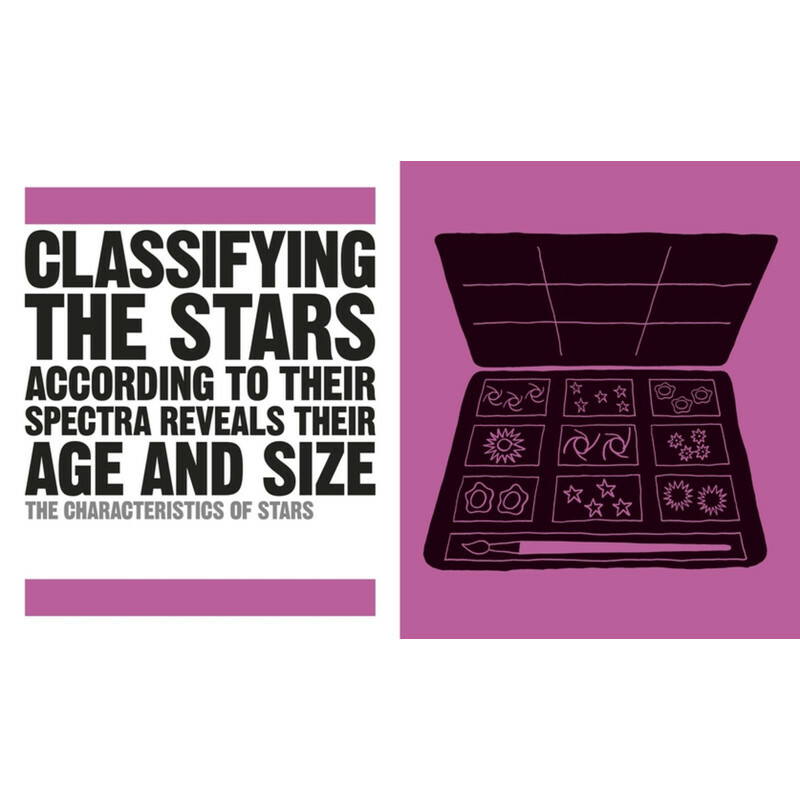 Explore the world of astronomy with key quotes and bold graphics to illustrate over 100 of the universe's biggest ideas. 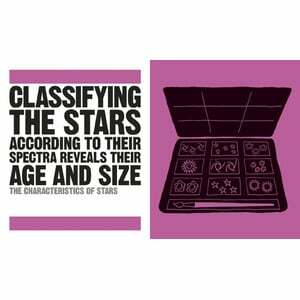 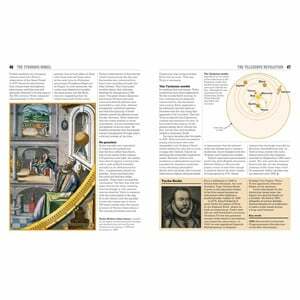 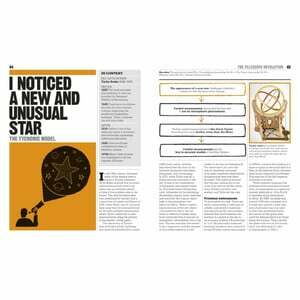 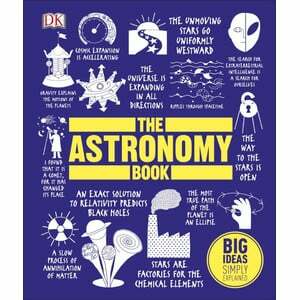 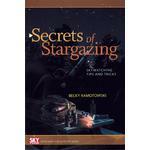 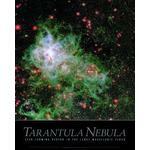 The Astronomy Book is an exciting voyage of discovery through the cosmos. 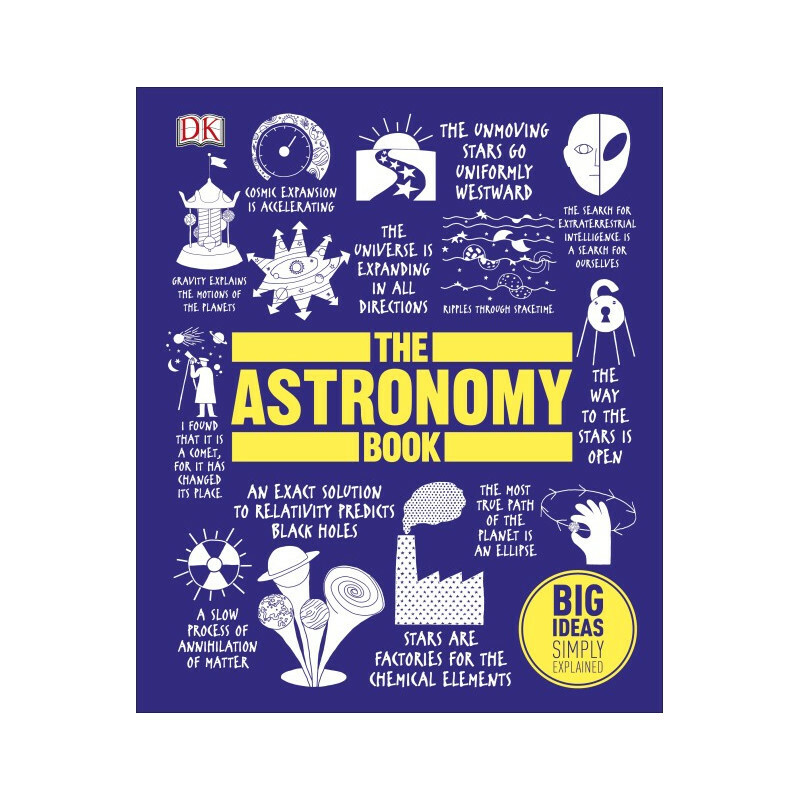 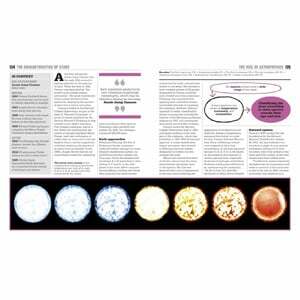 Venture from ancient speculations about the nature of the universe, to the mind-boggling theories of recent science, including those of Albert Einstein and Stephen Hawking.